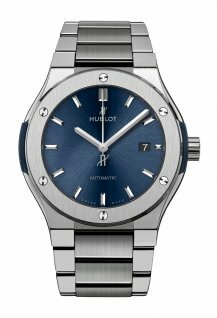 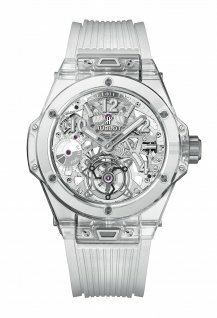 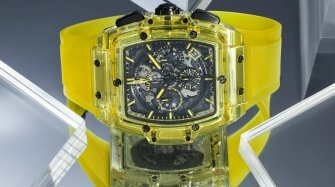 Discover the latest Hublot watches presented at Baselworld 2019. 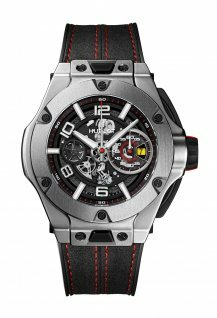 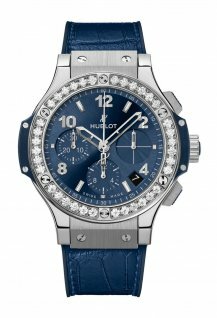 This year, Hublot celebrates the 90th anniversary of the Scuderia Ferrari - its long-time partner - with a Big Bang Scuderia Ferrari 90th Anniversary model, which is available in platinum, 3D carbon and sapphire. 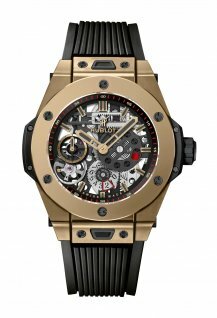 These three versions are accompanied by the Classic Fusion Ferrari GT model, available in 3D carbon, King Gold and titanium. 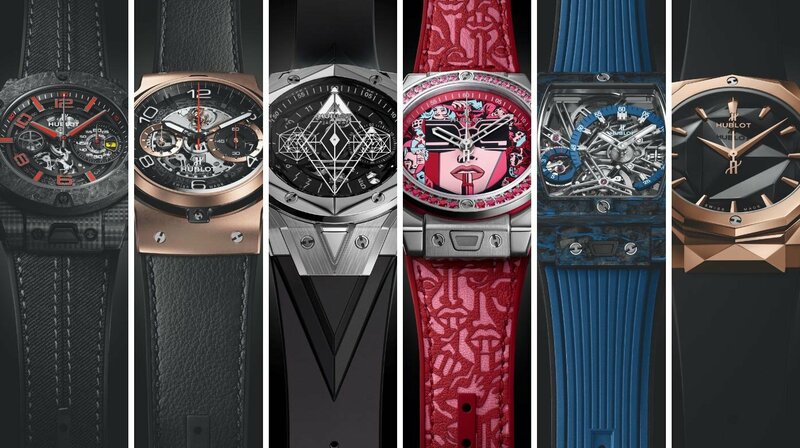 The other new watches are the fruit of a collaboration with Swiss tattoo artist and founder of Sang Bleu Maxime Buchi (Big Bang Sang Bleu II in King Gold or in titanium), as well as with artists Richard Orlinski (Classic Fusion Orlinski in King Gold or in titanium) and Marc Ferrero (Big Bang One Click Marc Ferrero in steel red or turquoise). 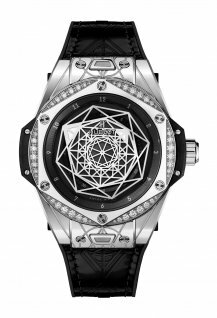 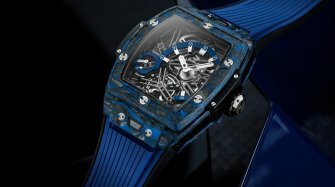 Finally, the brand unveiled a tourbillon version of its Spirit of Big Bang model, available in blue or black carbon.